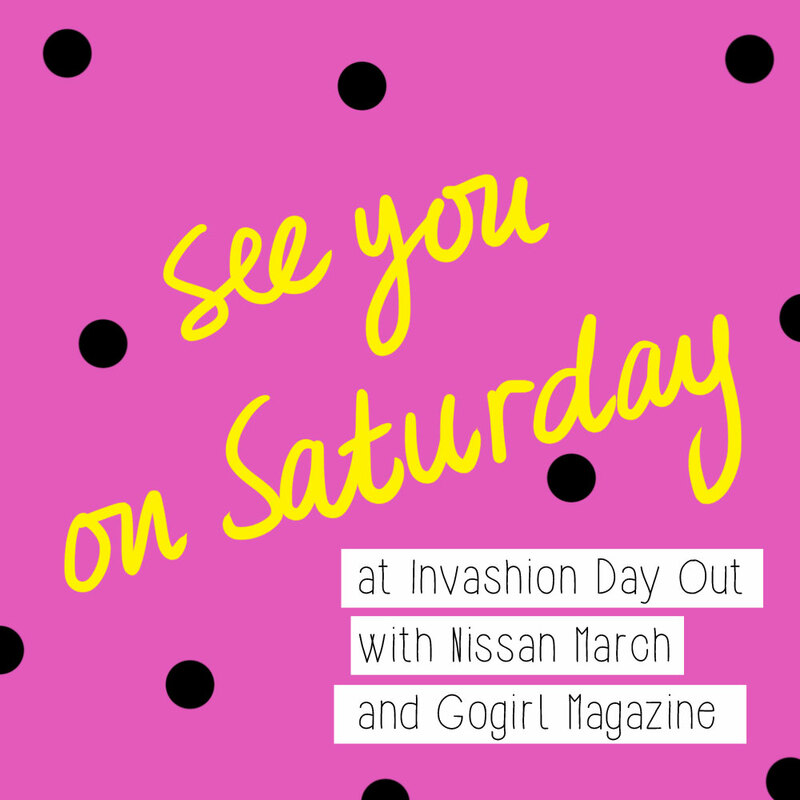 Tomorrow I'll be with Diana Rikasari at Invashion Day Out with Nissan March and Gogirl Magazine. 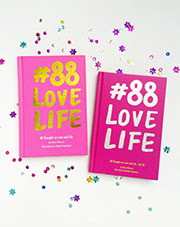 If you find hard times to get #88LOVELIFE, you may come to this event and have the book signed by Diana and meeeee! See you!